First Line from Timothy Hallinan's Preface: In a sense, Sunshine Noir was my inspiration from the get-go. Cold weather and I are enemies. That's why I moved to the Sonoran Desert where the sun and heat suit me just fine. When I heard that there was a short story collection called Sunshine Noir, I knew I had to read it. 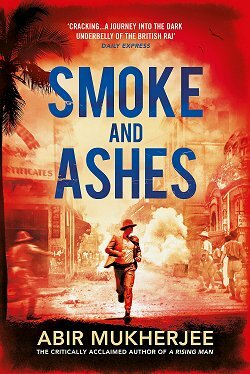 This collection of seventeen brand-new short stories are written by some of today's best crime fiction writers, and readers will find themselves in Africa, the Caribbean, the Mediterranean, Asia, the Middle East... anywhere there's plenty of sun and evil doings. The crimes are as varied as their locations, too. I enjoyed every single story in this collection from beginning (Robert Wilson's "Extreme Heat") to end (Colin Cotterill's "When You Wish Upon a Star"). My favorite story title? That would have to be Tamar Myers' "Corpus Crispy," which is set right here in the Phoenix area. Most memorable line? "They live in a world that no longer exists" from Michael Stanley's "Spirits." Which is my favorite story? 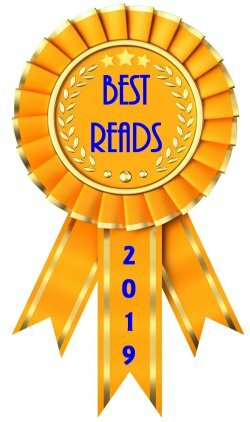 When my choices include gems like "Snake Skin" by Ovidia Yu, "The Sultan Rules Mombasa" by Annamaria Alfieri, Jeffrey Siger's "Someone Moved the Sun," and Kwei Quartey's "The Man in Prampram" (among so many others), it's impossible to choose just one. 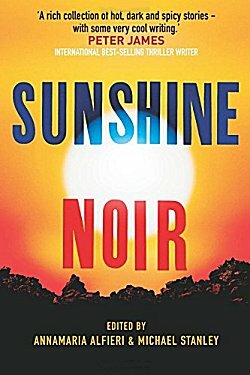 I've been reading more short stories than I ever have before, and one thing that I can say with complete assurance is this: Sunshine Noir is the best collection I've read this year. Not only that, I've been introduced to some new-to-me writers, and I fully intend to read more of their work. This sounds great, Cathy! I don't always read as many short stories as I should, but there are plenty of good 'uns out there. And this certainly does have some great authors contributing. And several more that I didn't mention! I just put this in my Book Depository cart earlier today. 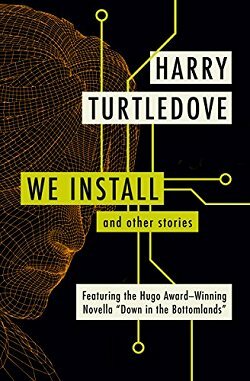 I read the Murder is Everywhere blog, where many of the authors included in this collection post. 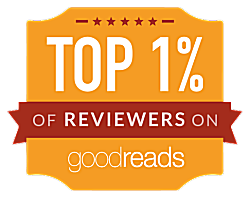 Can't wait; glad you liked it and gave it an "A." I really enjoy the Murder Is Everywhere blog.